Topics include bonsai making, bonsai style, bonsai growing, bonsai care.Your Source of Bonsai making information in the Philippines..
Bonsai making is an ancient art which originated and form part of Japanese culture. 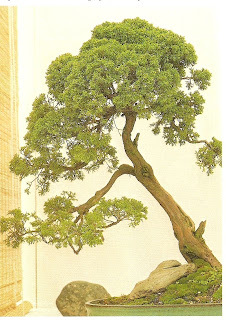 Bonsai care and growing has been a challenge for many bonsai enthusiast. In its entirety, this blog will serve as the culdron of my bonsai making experience, wisdom, and skill as I took the path on the Art of Bonsai Making. I will try to describe in my own words, not only the how-to in bonsai making but also the spontaneous sparks of inspiration that came to me on should how a certain branch, or leaves or trunks of a bonsai tree must take its form, and ultimately become a piece of 'art' that might just pleases every bonsai observer or enthusiast.